Gary Sinise, Terry Kinney, and Jeff Perry founded this Tony Award-winning ensemble in a church basement in 1974. 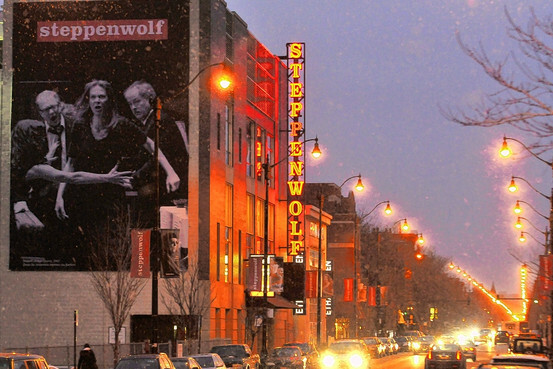 Today’s incarnation of Steppenwolf is one of the country’s longest-standing and highest-quality theater ensembles, remaining true to the founders’ original vision of dynamic and electrifying theater. The company’s Family Performance Series is the perfect opportunity for you to introduce your children to or further their passion for stage-acting. The series includes four plays at a reduced and very reasonable ticket price, and each performance is preceded by an interactive reception with Steppenwolf artists.